I’m back from holidays! It’s been a while, so here’s a thing! I’ve made mention of the fact that I’m having issues with my laptop. So, to help me get a new laptop, here’s a thing! 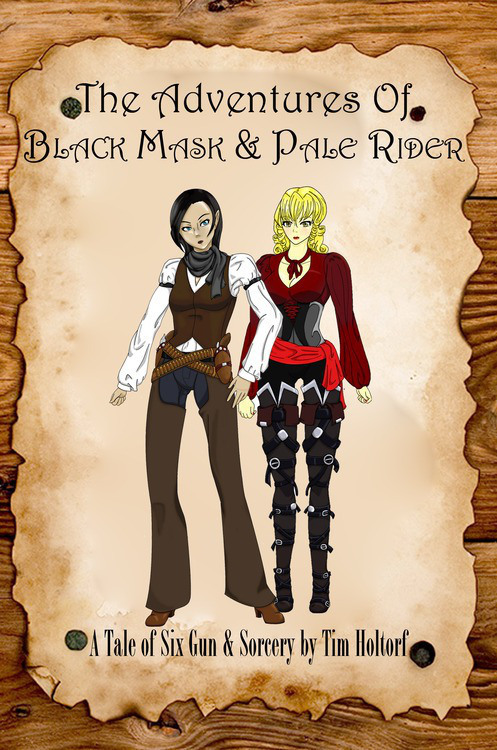 The first is The Adventures of Black Mask & Pale Rider, the story of two elven women as they travel together across the Union and the Confederacy. 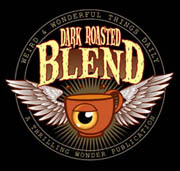 Magic, monsters, gunslingers and more are wrapped up in this book. Set during the time of the American Civil War, this book mixes high fantasy with the wild west. Elven magic meets gunslinger grit. What happens when two elven travellers find themselves in the United States in the middle of the Civil War? The Adventures of Black Mask and Pale Rider tells the story of two elven women who’s curiosity gets the better of them. The wild ride takes them from the Union to the Confederacy and back again. Along the way they make enemies and friends and learn a little bit about this world, and about themselves. An adventure of six guns and sorcery. The second is called Canyons of Steel. 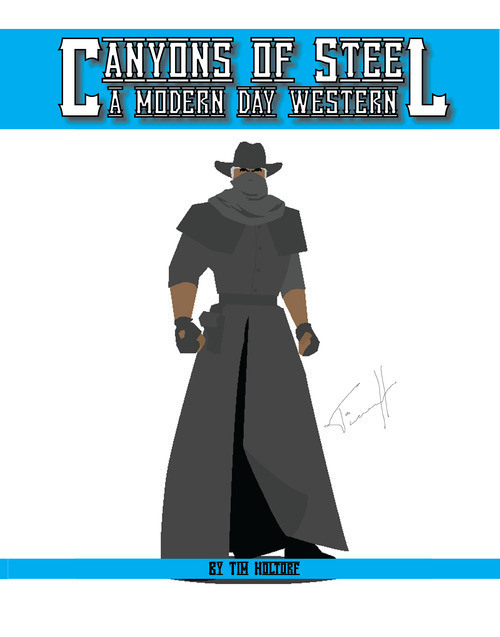 Canyons of Steel is a modern day western that follows the decision of John T. Walker, a high ranking member of a militant organization that tries to keep power in certain hands throughout the world. 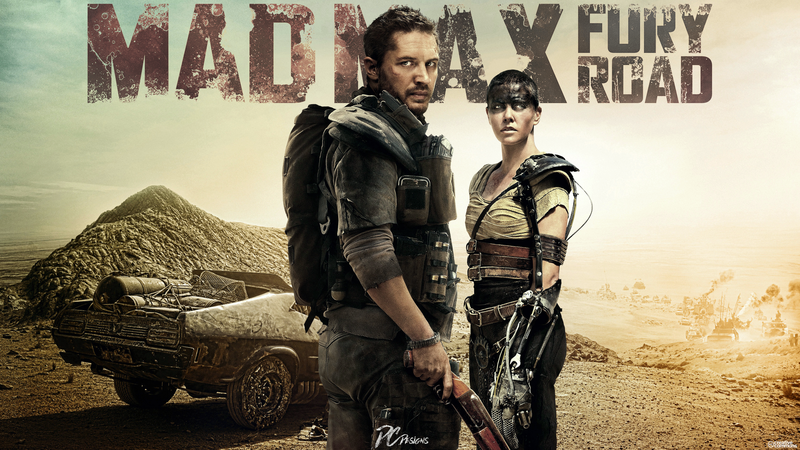 It also stars Maxwell Running Cloud and Naomi Simonson, brother and sister who take on the guises of Hawk’s Scream and Grey Kestrel. Western, superhero and sci fi. What happens when an old gun hand makes a decision to turn his life around and set a new course? In Canyons of Steel, Johnathon Tiberius Walker makes the choice of turning his back on the underground military of the Red Hand and try to make right his own sins. All because he wants his daughter to live in a better world than he does. 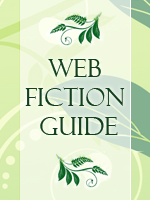 The link above goes to my author page at lulu.com, and you can buy them in either dead tree format or in digital format. Dramatic music time for this topic. 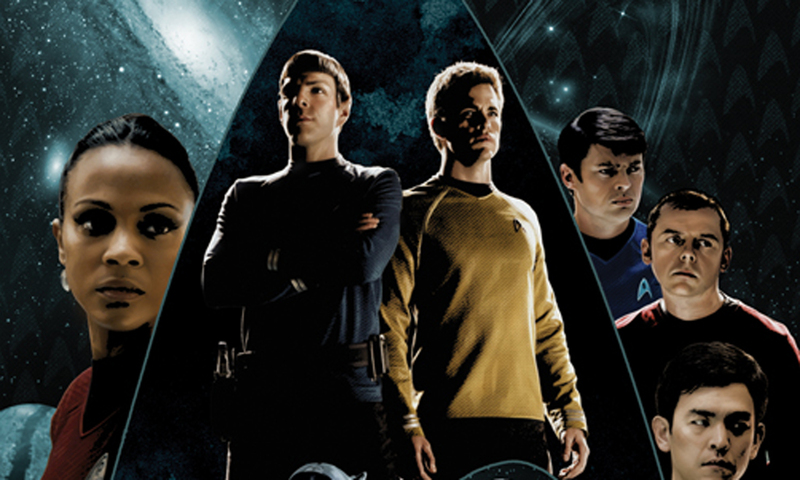 And yes, it’s about Star Trek and how it’s kind of deviated from what it set out back in 1966. 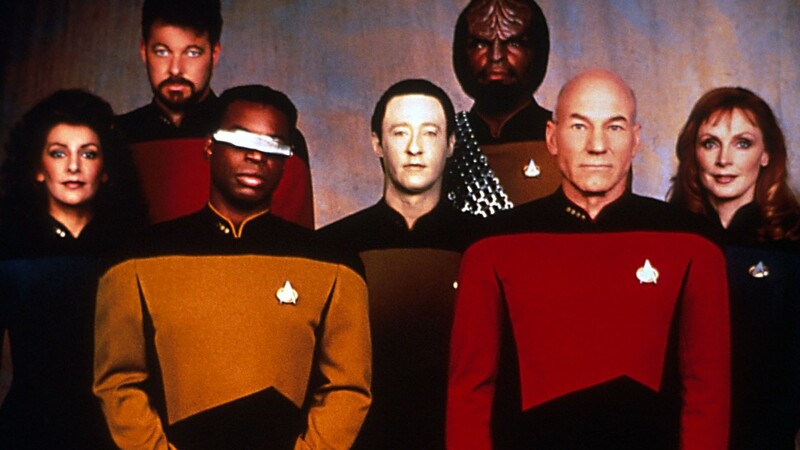 During the original series run of Trek, Gene Roddenberry set about a series that not only gave a glimpse into the future, but also was a spring board to talk about social justice and comment on society at the time. Instead of using people of colour to talk about how African Americans are oppressed and given very few liberties in the United States, he used aliens to talk about the very same thing. The people who got it, understood exactly what he was talking about (along with a host of writers such as D. C. Fontana). But he was also able to portray a future where people worked along side each other without prejudice. Uhura was a communications officer, and a character who was black. At that time, black women were only seen as maids on television. Sulu was a helms officer, and a Japanese American. There was still a feeling of suspicion about the Japanese in society in the United States. After all, the Second World War ended only 20 years before. Both of those characters may have been overlooked because a lot of people might have been shocked to see a Russian on the bridge. At the time, the U.S. and Russian were enemies. The Cold War was in full swing, and a television show with a Russian who wasn’t a spy or a bad guy was unheard of. Especially for network television. Years past, Next Generation came and produced more similar styled shows. 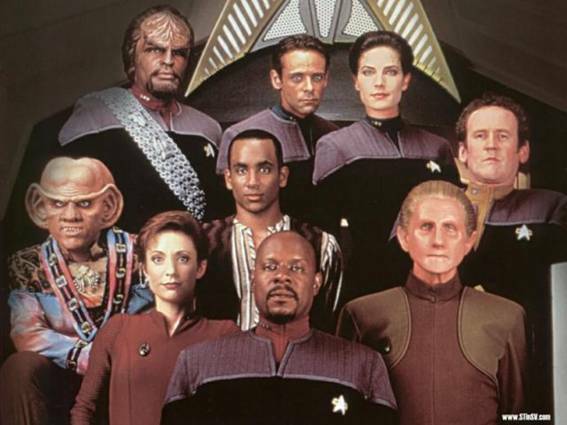 Deep Space Nine gave a very dramatic feel, using aspects of social commentary to tell their stories. 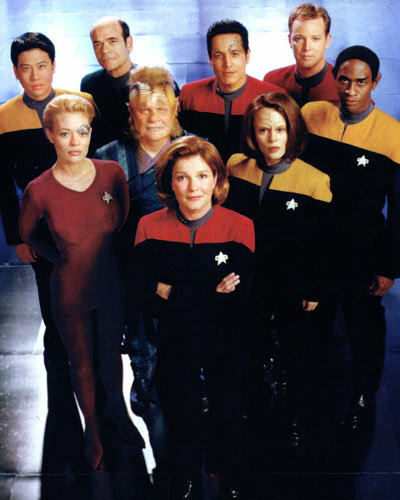 Voyager taught how two sides with a common goal can work together. Enterprise told the story of how things began, while repeating that Earth had come to terms with their differences. But a lot of those issues, the stories that mirror real life, aren’t being told (outside of fan productions like Star Trek Horizons, Star Trek Renegades, or Star Trek Hidden Frontier. 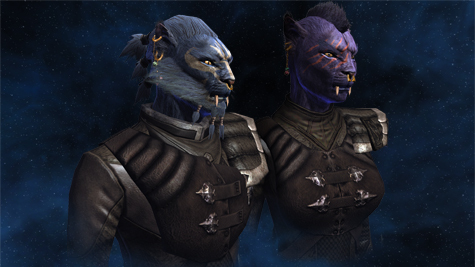 The Ferasan species as depicted in Star Trek Online. Those types of stories can still be told, and herein lies where my often times overactive imagination comes into play. We know in Star Trek there are Caitians. Feline species that finds great loyalty in those they befriend. But there’s also the Ferasan, which are seen as the polar opposite to the Caitians while being distantly related to them. Both the Caitians and the Ferasan have a common ancestor; the Kzinti. The Kzinti were a very war like feline species who held anyone female in the greatest of contempt. Females in Kzinti society, after all, were only good for reproduction or doing the things that needed to be done in the home (sound familiar?). Kzinti, first seen in the Star Trek animated series. But there Ferasan are seen as Star Treks bad guys in the feline species family. I see them a tad different. Ferasan are the species that got the short end of the stick. Most likely, Caitians rebelled against the Kzinti and eventually won their freedom, which would be a great story. The Ferasan were most likely in that battle as well, but they were probably overlooked. So there’s centuries of resentment towards the Caitians. 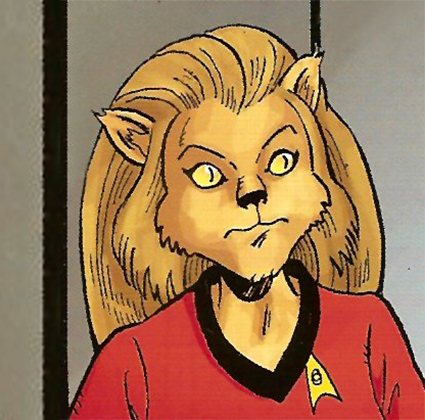 M’Ress is the most recognizable Caitian, who first appeared in the Star Trek animated series. Why weren’t the Ferasan invited to join the Federation when they won their freedom along side the Caitians? Most likely, once the planet of Cait was founded, the Ferasan weren’t invited to join in. So they had to colonize their own world, which meant they were nomadic for years until they did so. That type of feeling would leave a lot of resentment. This post is already long enough, so I’ll make this part one of an interesting story idea, and how Star Trek could tell those important stories using aliens once again. I play Star Trek Online. Video quality is okay, audio is alright. I’m not dealing with a high end system. All I will say is, I become a commanding officer of a vessel because someone dies! As I go through the series, you can give me suggestions for what gear to get, so leave that in the comments. This material is used under fair use laws, there is no profit made from this and all copyrights are held by their original owners. 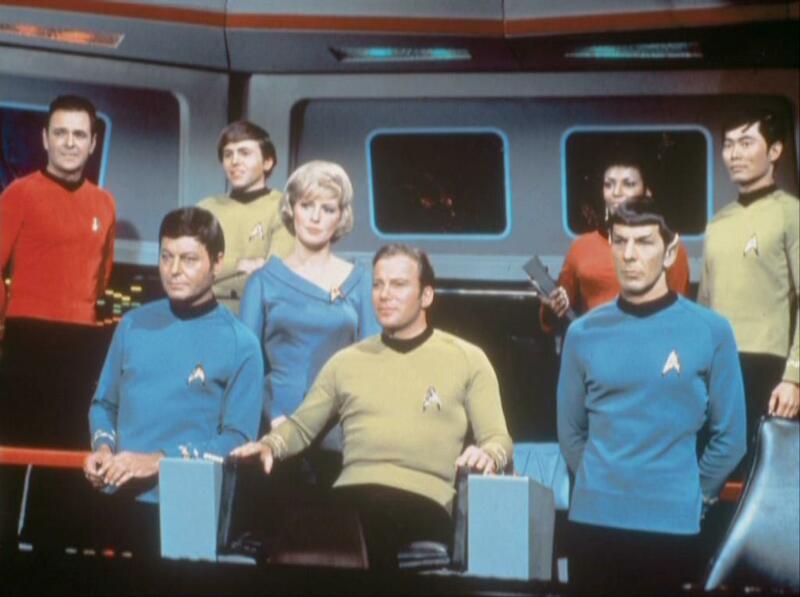 Star Trek and all likenesses are copyright Paramount Pictures. 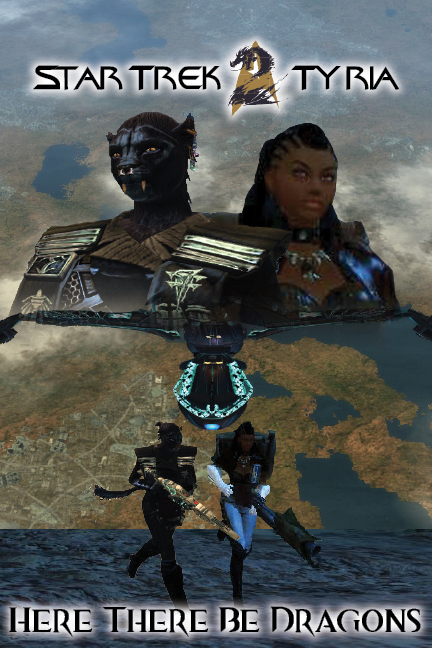 Star Trek Online is a licensed product of Cryptic Studios.